Top off your conservatory with the perfect conservatory roof. Looking for a new conservatory roof? Choosing the right conservatory roof is important. You have to consider the material, glazing and cost, as well as which installer to choose. A conservatory roof can make or break a conservatory in terms of design, energy efficiency and usability. Choosing the right roof will take some careful consideration. Choosing a high quality design that sits within your budget is important but so is choosing a reputable company that offers a great installation. After laying down a deposit, you will want to have a quality design, installation and service. At Conservatory Online Prices, our recommended local installers offer just that. Start your free no obligation quote today. If your existing conservatory roof is letting you down, then it’s perhaps time to upgrade and move on. Say goodbye to draughts, leaks and cold spots and modernise your conservatory roof to suit your needs. Consider upgrading an old polycarbonate roof to high-performance glass. Did you know you can get solid and tiled conservatory roofs? There are lots of conservatory roof options on the market. Roof manufacturing has come a long way in the last 20 years. Glazing can now be energy efficient, reducing sun glare and allowing you to use your conservatory all year round. If you are looking to buy a brand new conservatory, or just wanting to replace the roof on your existing conservatory, then there are many different roofing options. From solid roofs, to tiled roofs and glazed roofs, there are many designs on the market. 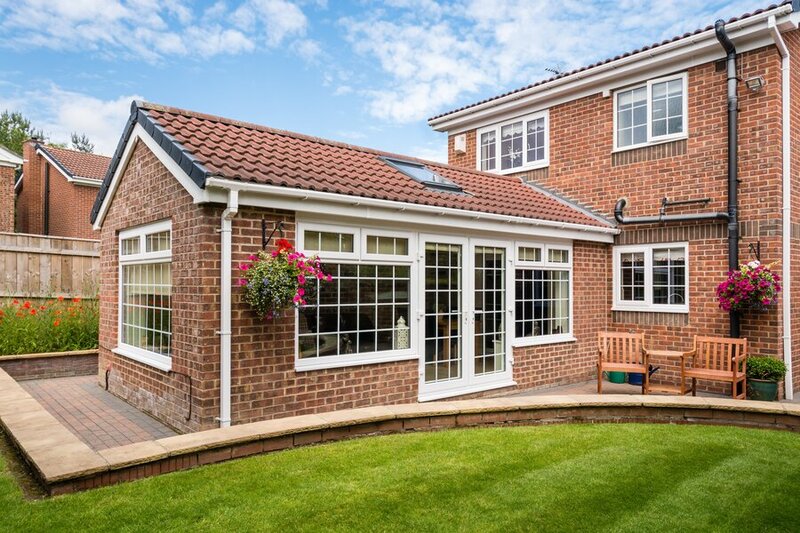 A conservatory with a tiled roof is perfect for creating a natural home extension. Tiled conservatory roofs are very thermally efficient and will help retain valuable heat during colder months. Likewise, they help to keep your conservatory cool in the summer. They can be designed to match the roof design of your house, creating a seamless link between home and extension. The cost of tiled roofs will be dearer than say, a polycarbonate conservatory roof but in the long run they offer better thermal insulation. 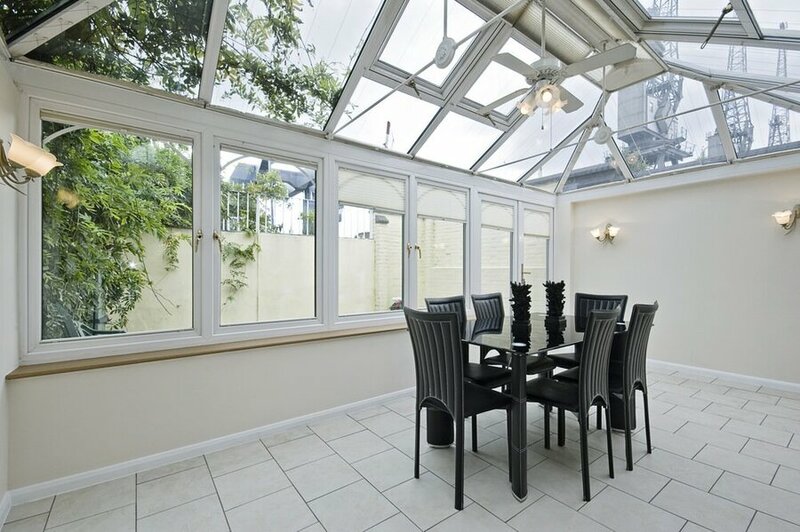 It will depend on how usable you want your conservatory to be throughout the year. The solid conservatory roof is very popular right now. 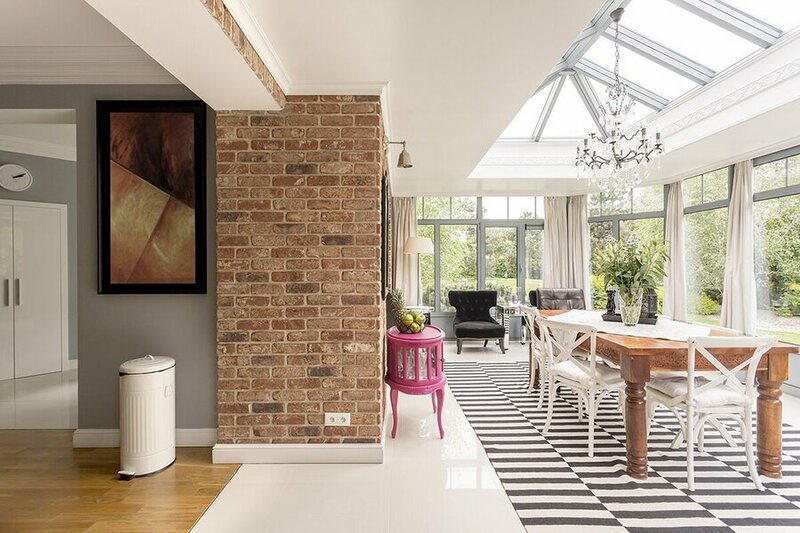 If you want to transform the appearance of your conservatory into something that feels more like a classic home extension, then this option is for you. Extremely energy efficient, the solid conservatory roof offers excellent temperature control. Your space will be kept cool in the summer and warm in the winter. Just because the roof is solid, doesn’t mean you miss out on a glazed design. The solid conservatory roof features a partly glazed roof, with many homeowners opting for skylights. Both, the Tiled Conservatory Roof and the Solid Conservatory Roof are robust and sturdy. They offer you the flexibility of light and heat as you can choose to have glazed panels or lanterns installed within the conservatory roof to encourage the natural light. Depending on your supplier, there are also many options to customise the tiles and panels. This can vary from the style, material, shape, and colour so matching your conservatory roof to your home is so much simpler. A glass conservatory roof is the perfect option for those looking to take enhance natural light. It’s also a great option for bringing the outdoors in. There are many different glass conservatory roof options available. Solar glass, self-cleaning glass, high performance glass – just to name a few. Don’t forget to ask your conservatory installer to show you their glass roof options. Most installers use glass which has solar control. This will prevent a high percentage of direct UV rays that enter through your conservatory roof to protect your belongings from any sun damage. This also helps reduce heat absorption and glare. There are also options to have self-cleaning glass so keeping your conservatory roof clean has never been easier, or safer. 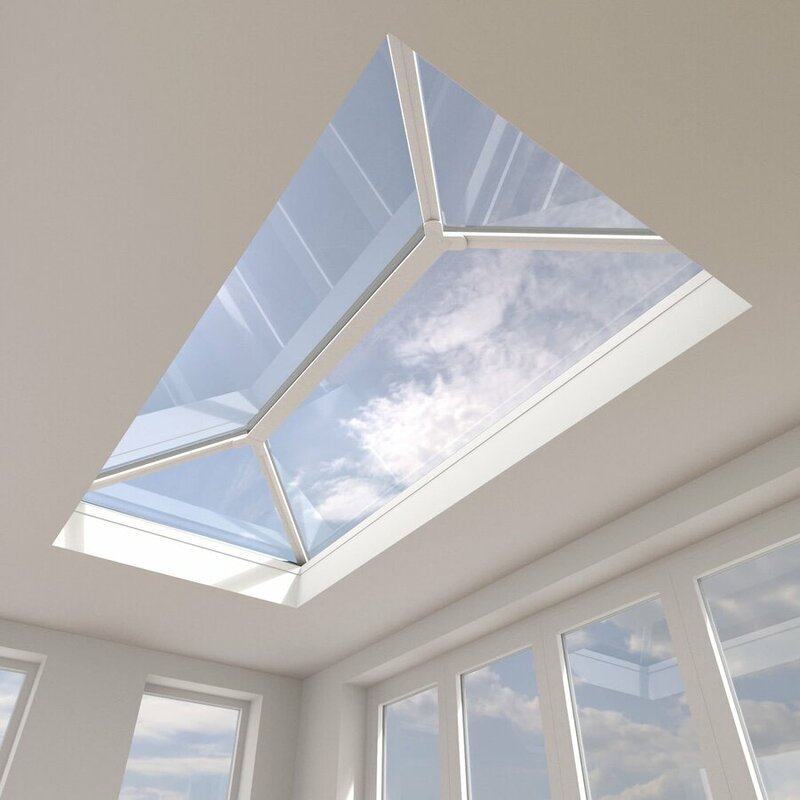 Have you considered a roof lantern? They are often installed in new build conservatories and orangeries however, they can be installed separately to an existing flat roof. They can be tailored to fit your conservatory and can be specified in either uPVC or aluminium roof lanterns.